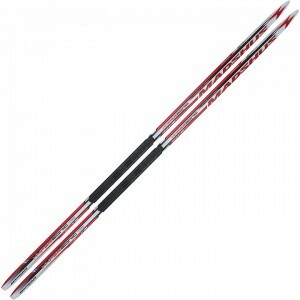 One Way Diamond Carbon Technology is a new benchmark in carbon fibre shaft production that utilizes prepreg carbon technology, high-quality resin compositions and combines carbon and glass fibre. The technology allows development of the best One Way cross-country poles to-date - light, stiff and durable. 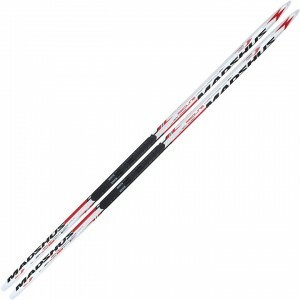 One Way Diamond Carbon Tech offers shafts for users of all skill-levels - from recreational skiers to World Cup's Elite athletes. 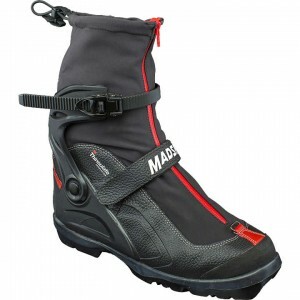 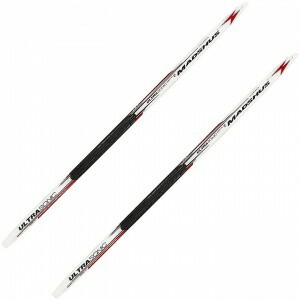 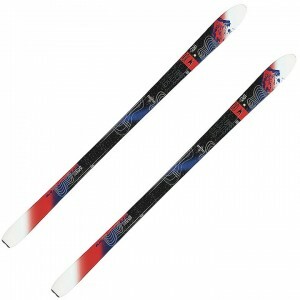 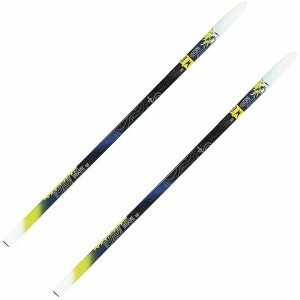 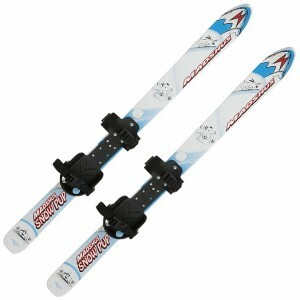 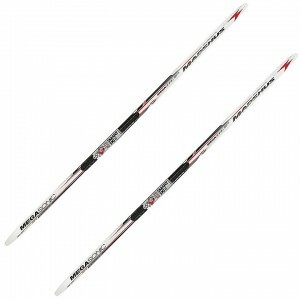 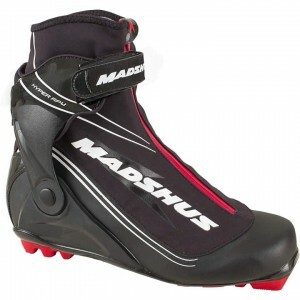 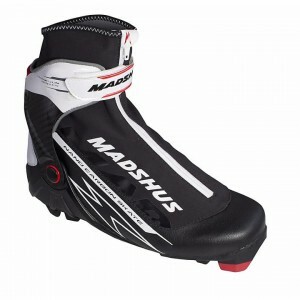 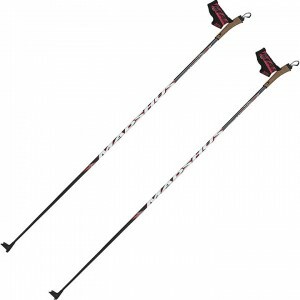 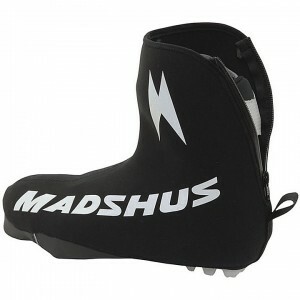 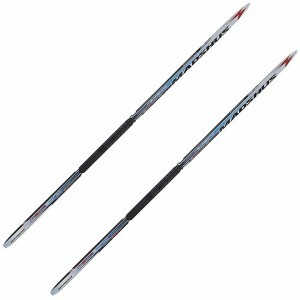 Skirack offers a wide variety of One Way cross country ski poles and more.